On the ground floor (from the main entrance) a large lounge overlooks the front and side of the building. Contained in this room is a large flat screen television and a loop system for those who may be hard of hearing. A little further down the main corridor is the large well appointed dining room, at the end of the corridor, overlooking the rear garden, is our sun lounge which has a southerly aspect. The views are to the rear of the gardens, patio area and summer house. We have also incorporated an external canopy which provides shade for when our residents wish to sit on the patio area. Our gardens are very well stocked and well maintained. Woodhall Spa has two medical practices, the largest of which is within 4 minutes walking distance of the home, and a dental practice which is also close by. We have two Podiatrists that attend six-weekly, a hairdresser that visits fortnightly and a popular mobile library which offers a large range of books. Normal and large print are available and books can also be ordered if not available. 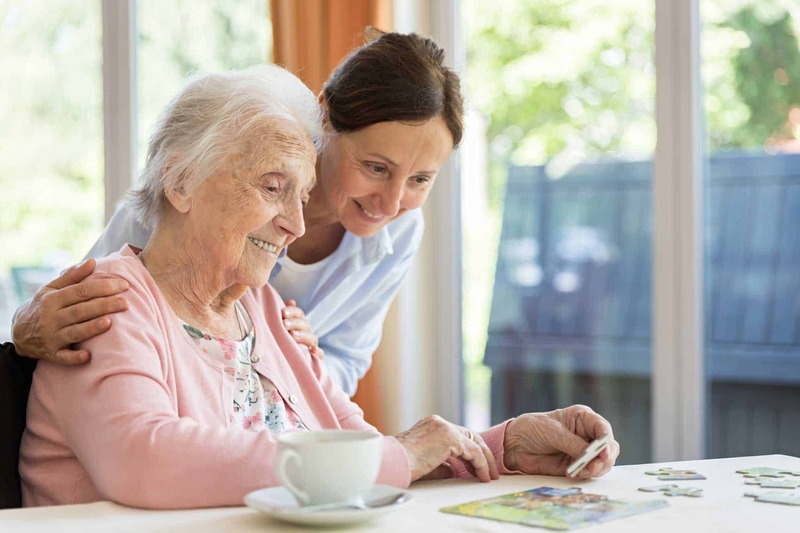 Our aim is to provide comfort, safety and security for our residents, along with helping them to maintain their independence within the framework of Christian community living. 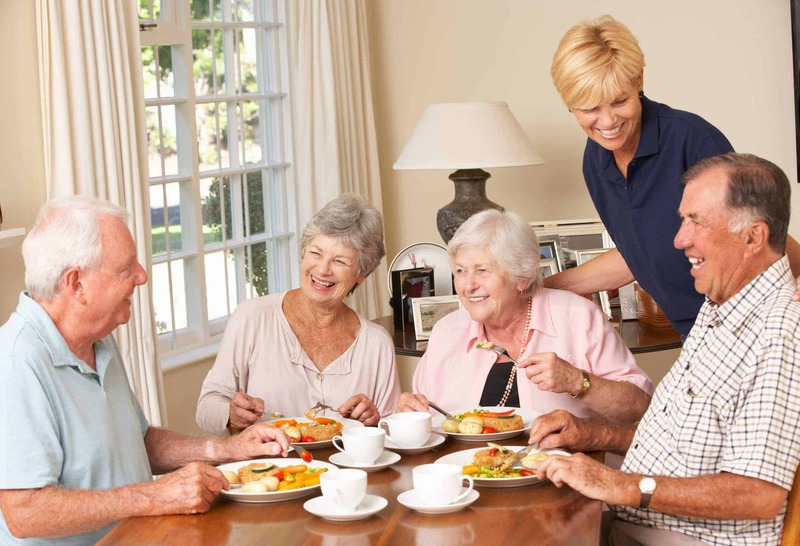 We do this by encouraging our residents to take part in the daily life of the Home and, if they so desire, to contribute to the local Churches. Residents’ Internet Café, including laptops for residents to use equipment in the privacy of their rooms. The Home is situated on level ground with drop off and pick up facilities, ample car parking facilities are also available for visitors and family members.